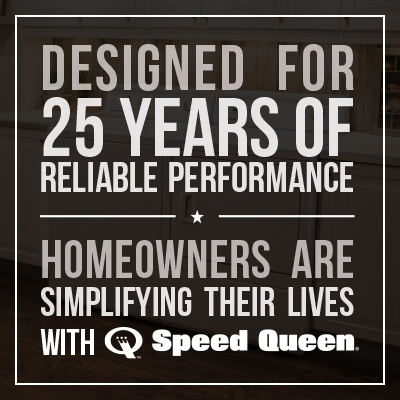 You’ve been dreaming about updating your kitchen, but when you start to crunch the numbers, your head hurts. You may be tempted to conclude that your dream is out of reach. However, the latest collection of appliances unveiled by Frigidaire Professional® aims to deliver everything you are looking to meet your big expectations for your next kitchen: the sharp look of professional style appliances and the features that truly deliver a customized kitchen experience. Everything designed to fit your dreams and your budget. Electrolux owns the Frigidaire Professional® brand and is the only appliance manufacturer to design and develop appliances for both professional kitchens and consumers’ homes. 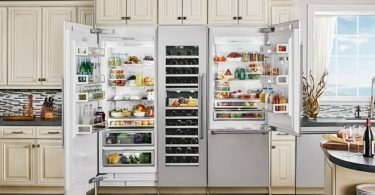 The innovation process for the new suite of appliances was spearheaded in their Charlotte headquarters where the R&D and design teams worked closely with numerous local consumers during the 18-month development and design process. Access to local consumers allowed the Charlotte-based designers to be more responsive to consumer needs and resulted in an appliance suite that is stylish, functional and well-priced. The free-standing range offers even roasting and baking and is complemented by an over-the-range microwave. 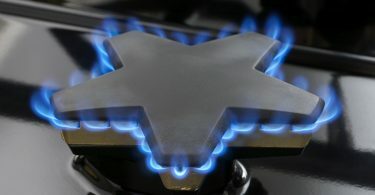 A SpacePro™ 2-in-1 cooktop element allows use of one element at a time or combine two to create a variety of dishes using a griddle or a large pot. The all refrigerator and all freezer offer organization with quick access to ingredients, and preserves freshness and taste with an innovative PureAir® Ultra Filtration System. The dishwasher has a 30-minute wash setting which gets a full load of dishes clean in a quarter of the time and features wash zones for hard-to-reach areas of bottles and delicate stemware. The suite comes in smudge-proof™ stainless steel that resists fingerprints and cleans easily. When you have a smaller budget for your kitchen, you don’t have to settle for basic appliances. 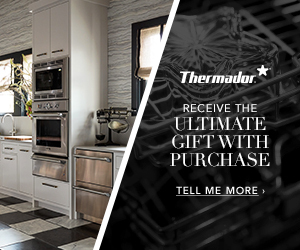 The pro kitchen of your dreams is even more affordable and possible with the Frigidaire Professional® kitchen suite – truly delivering on the most demanding expectations. 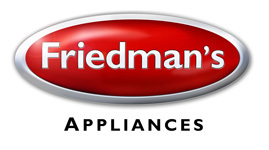 If you are ready to make your dream a reality, come see everything Frigidaire has to offer at Friedman’s Appliances, the place where homeowner’s dreams turn into reality.